24 lb. Bucket of RRH - Really Raw Honey - "Straight from the hive"
I have enjoyed this honey for years…especially once when there was Bamboo Honey available…it was exotic! Love it! Great taste, so I don’t let a day go by without having my daily “fix.” I especially appreciate the value and convenience of buying by the bucket, thus I never have to worry about running out. 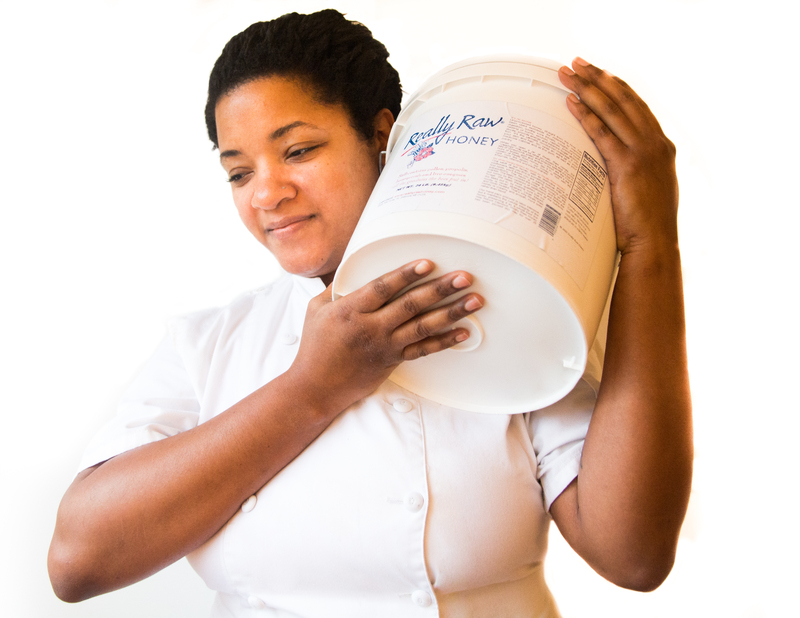 This 24 lb bucket of honey is the best way to buy honey. Some people like certain things in life, this honey for me is one of those things. 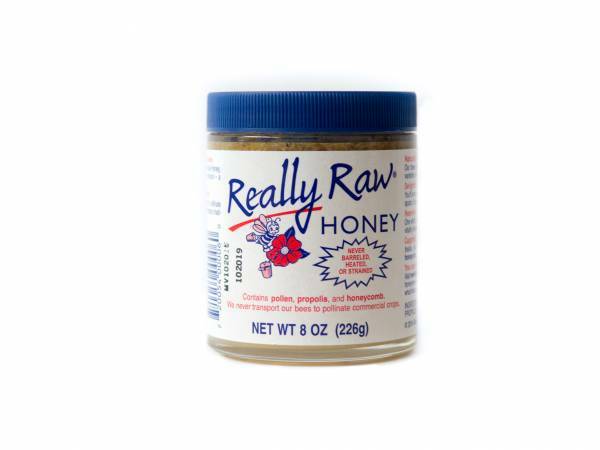 This is my favorite honey, Smoothies everyday and blended with raw cacao powder.